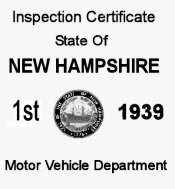 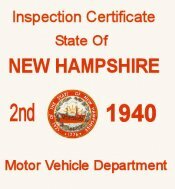 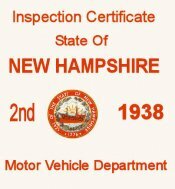 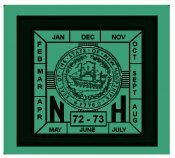 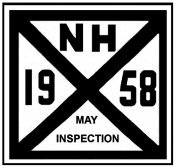 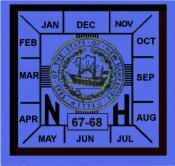 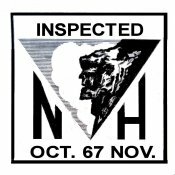 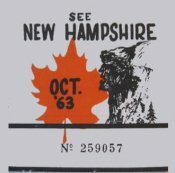 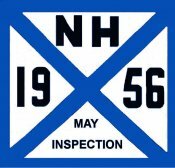 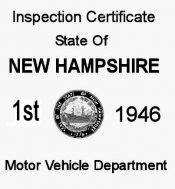 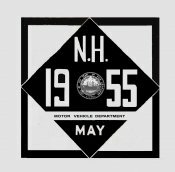 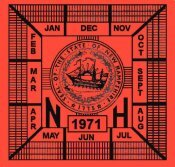 New Hampshire : Bob Hoyts Classic Inspection Stickers, Add a Final Touch to your Restoration! 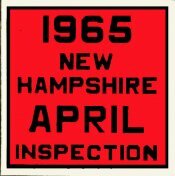 This 1965 Inspection sticker Measures 3 inches x 3 inches. 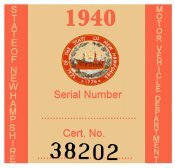 Sticker should be placed on the lower passenger side of the windshield. 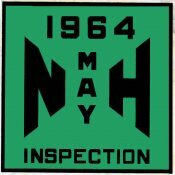 This 1966 Inspection sticker Measures 3 inches x 3 inches. 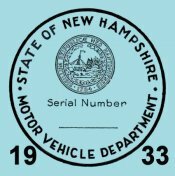 Sticker should be placed on the lower passenger side of the windshield.